Have a look at all the past events we’ve hosted throughout the years. 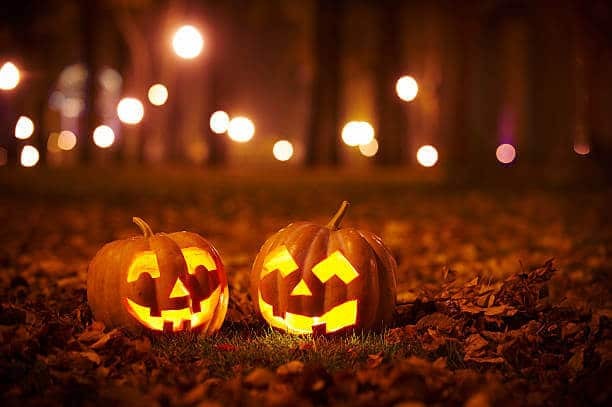 Halloween is spook-tacular, take photos with our fun Halloween gear, post them and get a Halloween goody bag! 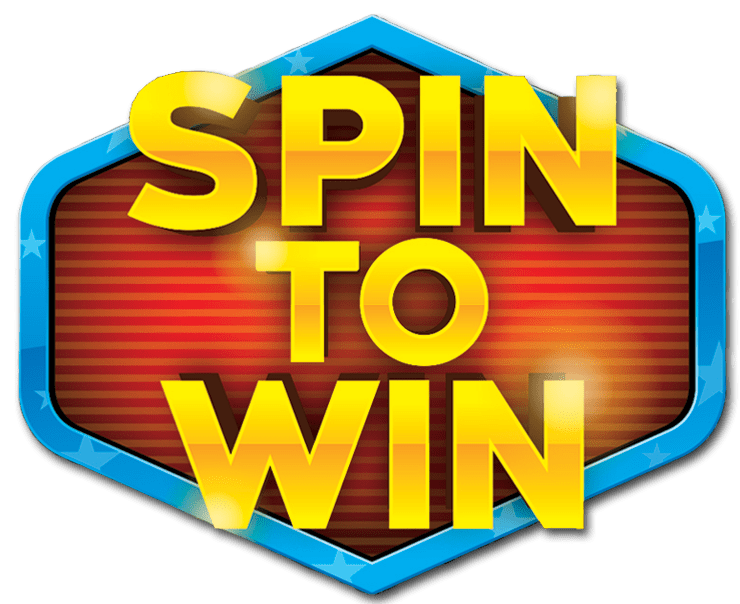 If you wrote us a review on google this month then you had a chance to spin the wheel and win! Handheld toothbrush, mouth wash, $5.00 Tim Hortons gift card. We hosted our 3rd charity BBQ for Backpacks for Bookworms. Tuesday August 14th from 5:00pm- 7:30pm, we had face painting, games/ prizes and a bouncy castle! It a BBQ by donation, and we hope everyone enjoyed a great time with good food and fun company. All we asked was that you donate school supplies to help our community! Each year we raise more money and fill more backpacks than the last. 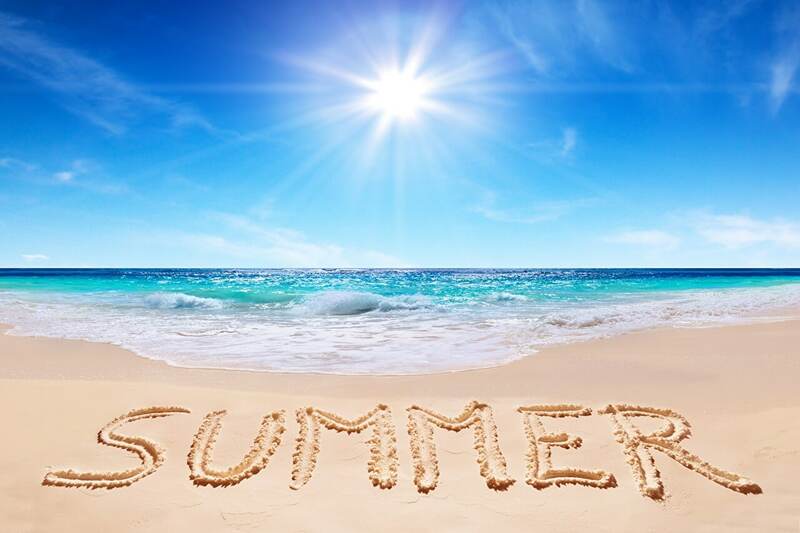 Anyone who saw one of our hygienists in July had a chance to win a water flosser! We love our food drives! 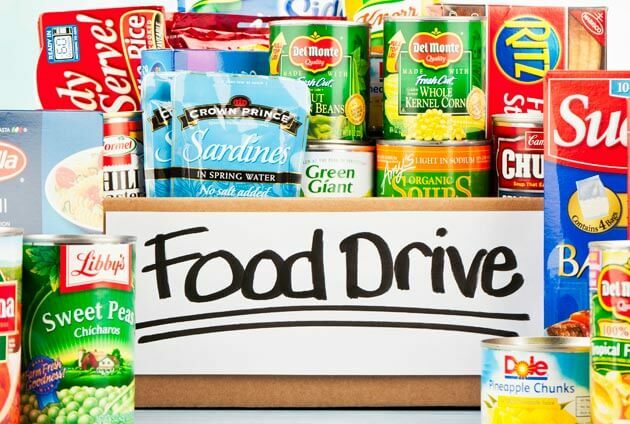 If you brought in 2 or more non-perishable food items you made it onto our slideshow and social media! You were also entered for a chance to win an Oral-B electric toothbrush. Thank-you for supporting our community! 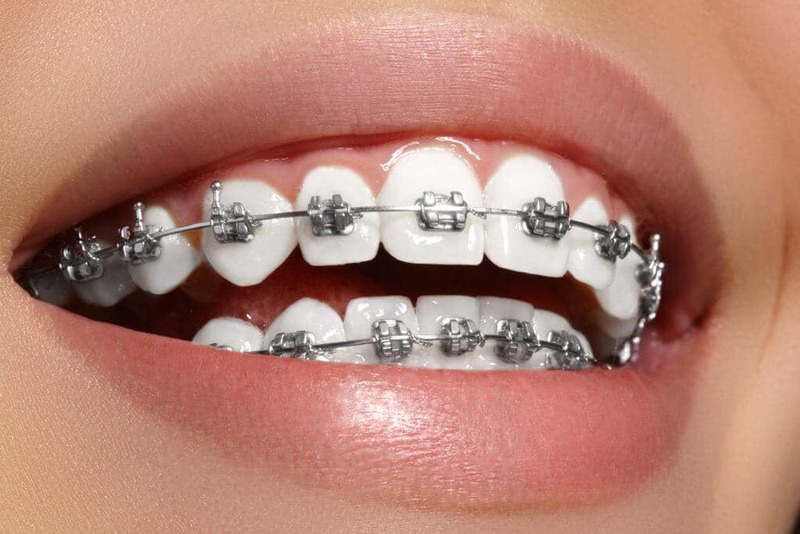 Congratulations to everyone who took advantage of $400.00 off of orthodontics this April. 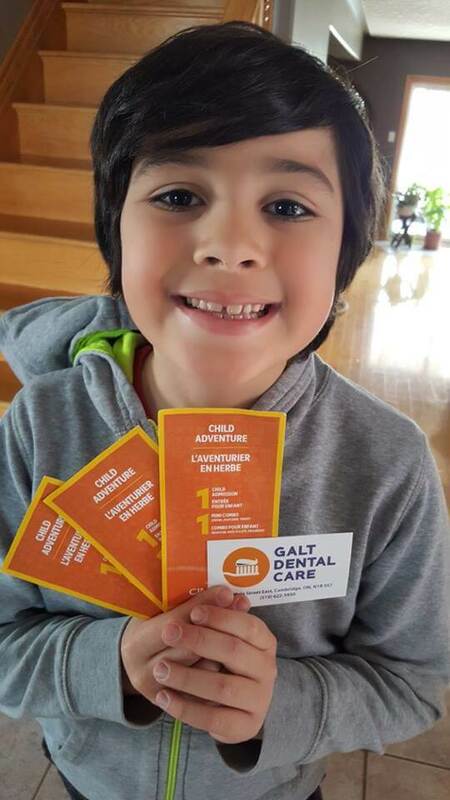 You had the chance to enter your child(ren) into our draw to win movie passes.This patient’s mother brought him in during March break and he got a free exam with his cleaning. Congratulations to this young man for winning the movie passes, don’t forget to brush your teeth after the candy and popcorn! Hopefully you treated your loved ones this Valentine’s Day, in office whitening was $99.00 off! 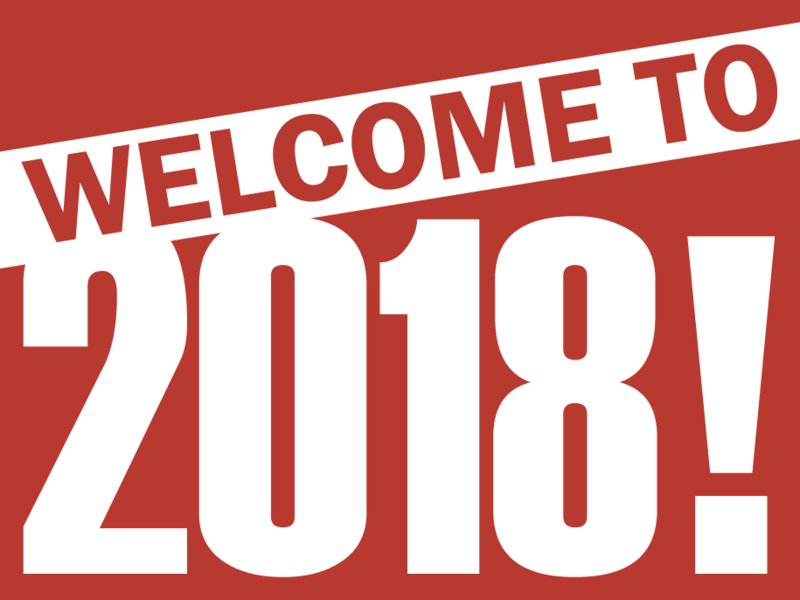 We hope you had a great start to the New Year! If you had a chance to write us a google review then you received a $5.00 Tim Hortons gift card. 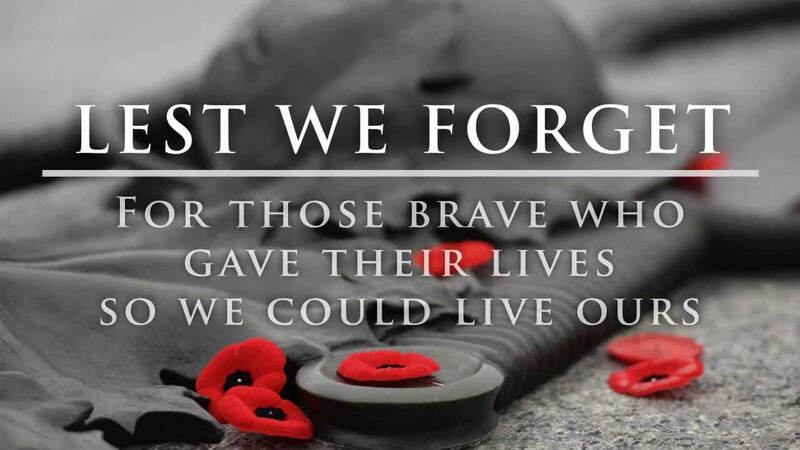 Nov 11th 2017 – Remembrance Day! Take a moment of silence with us to remember our country’s heroes and what they fought for! Nov 18th 2017 Santa Claus Parade- We hope you came out rain or shine see our team walking in the Cambridge Santa Claus Parade! Did you catch a glimpse of Mrs. Tooth? November 1st- December 15th- Once again we participated in the Cambridge Fire Fighters Basket Fund. We helped the Cambridge firefighters fill a hamper with Christmas gifts and winter supplies for families in need!! Halloween flew away into the night, we had visitors dress up in their spooky costumes and scare us! They all entered our Spooky Hygiene Gift Basket Draw! A costume was a must! 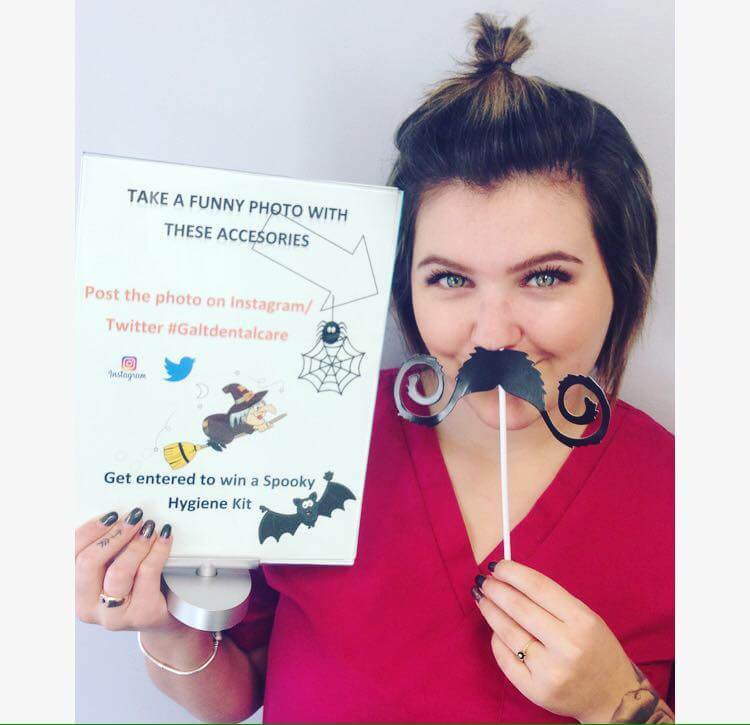 Some patients also took a funny photo with our halloween accessories and tagged us on Facebook or Instagram and entered for a chance to win our Spooky Hygiene Gift Basket! 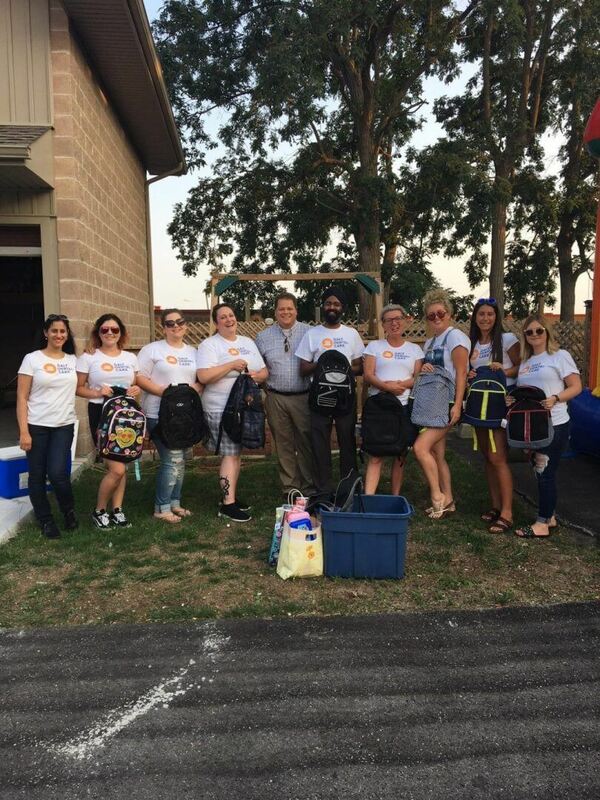 Another BBQ has come and gone, Galt Dental care hosted our annual BBQ by donation to help the Cambridge food banks program “Backpacks for bookworms”!!! We collected school supplies and donations to help get children back to school with the support and supplies needed to start off the year! We had a bouncy castle and face painting for the kids, fun games and great food! 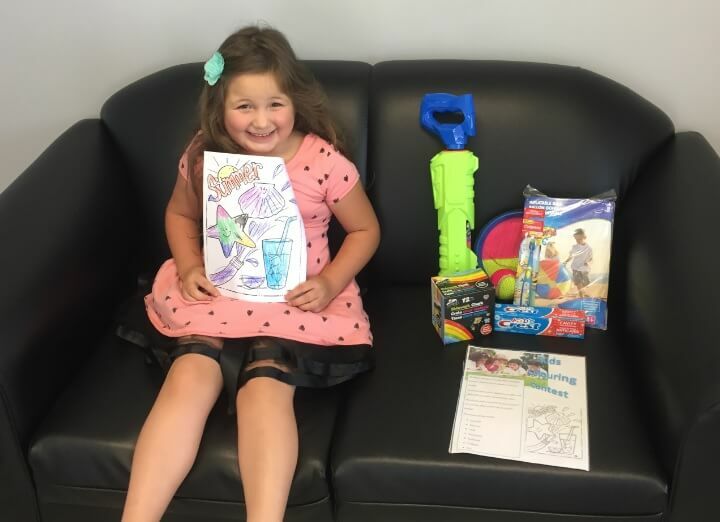 Take a look at our summer colouring contest winner!! She was one of many children who completed a work of art and had their names entered into our colouring contest! Their talent was on display for all to see and admire! Every child did an amazing job, we hope that have everyone participate next year as well! 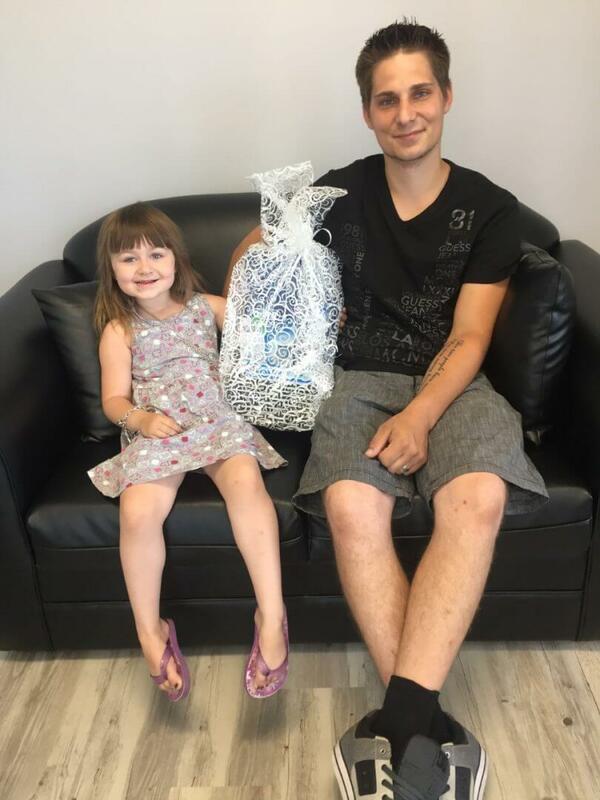 This patient and his daughter went home with an amazing gift basket! All he did was book an appointment with our office and showed up! 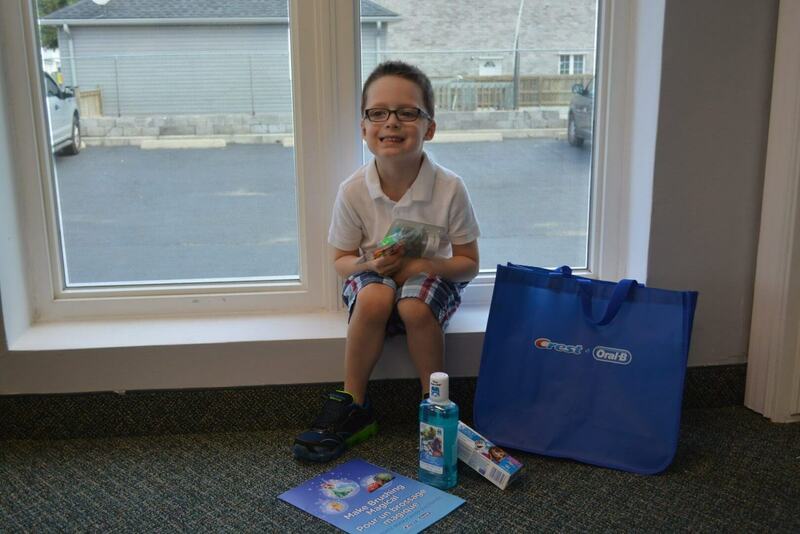 He then entered his name into the Adult Oral Hygiene Gift Basket Draw and won!!! 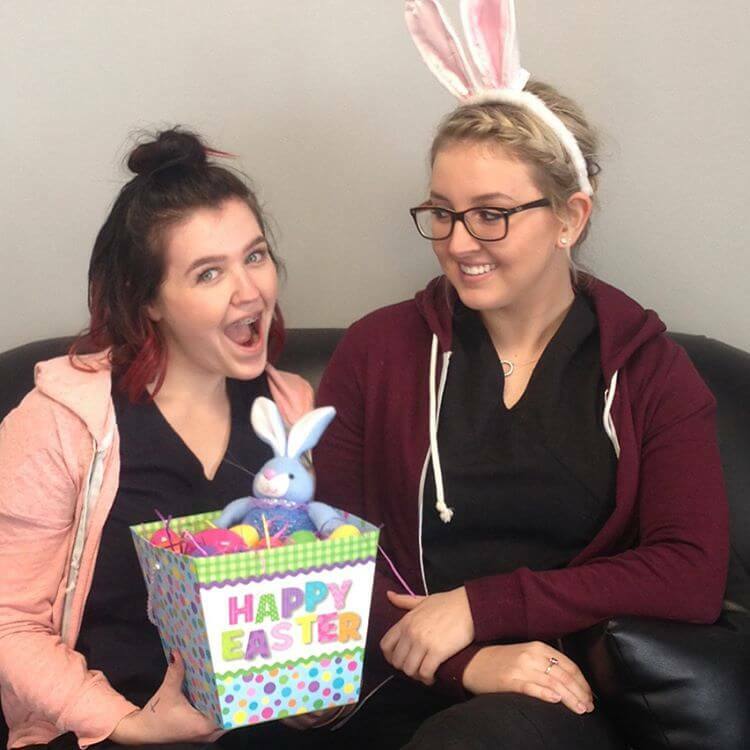 Easter has come and gone away! This patient hopped on over to see us! She showed our hygienist how she flosses during her cleaning appointment and entered herself in a draw for a Take Home Whitening Kit. The team got together and purchased Christmas presents and a warm meal for a family in need. Ran by the Cambridge Fire Fighters Basket Fund! We plan to do this each year to support a local family. Nov 11th 2016 – Remembrance Day! Take a moment of silence with us to remember our country’s heroes and what they fought for! We hope you came out to see our team walk in the Santa Claus Parade that was November 19th 2016! Come for our office between October 24th-October 28th and trick or treat!! we have great prize bags for all ages! A costume is a must! Also take a funny photo with our halloween accessories, just like our receptionist Tyra did. 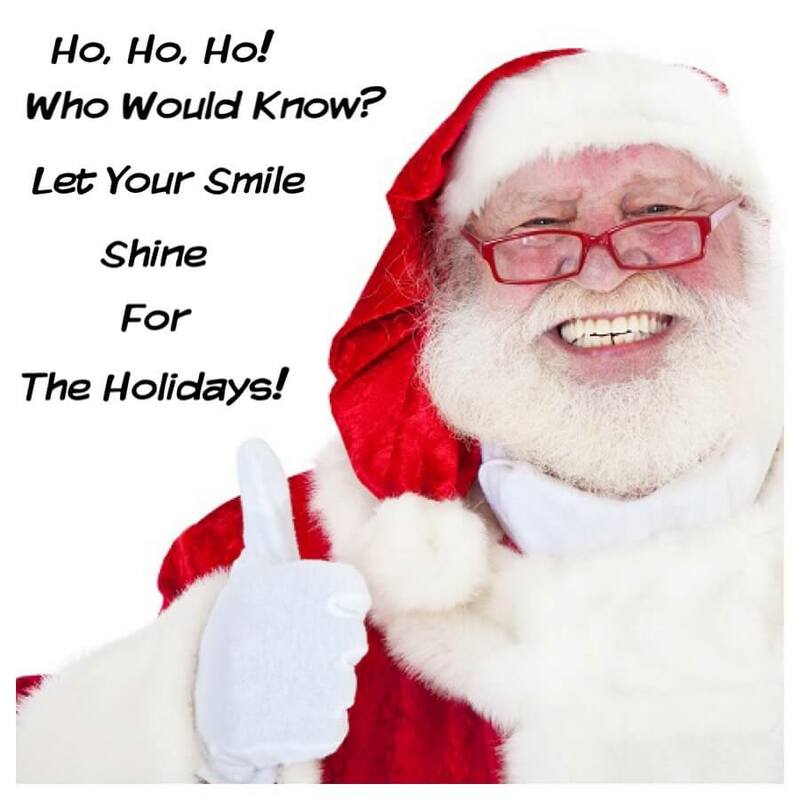 Then tag us on Instagram- galtdentalcare or on Facebook- Galt Dental Care! 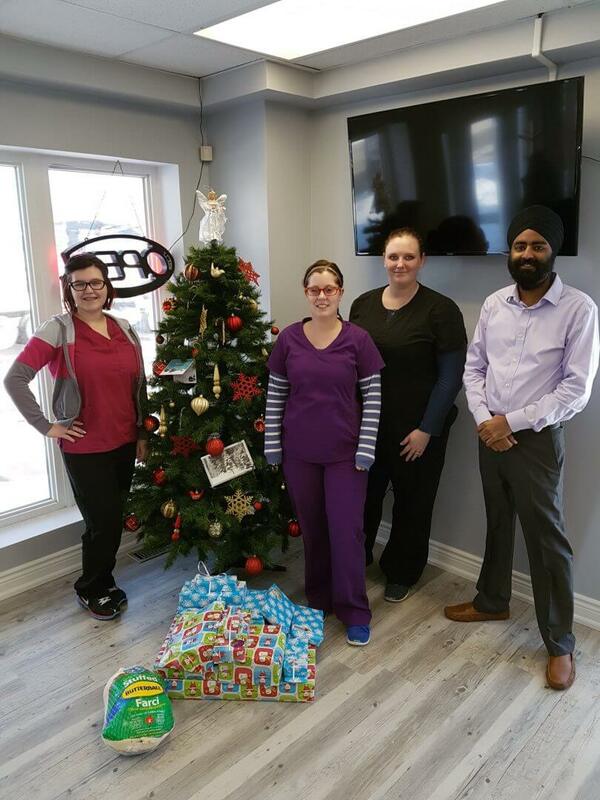 Congratulations to our winner of the August Children’s Oral Hygiene Gift Basket Draw. This little patient smiled big once he received his prize! 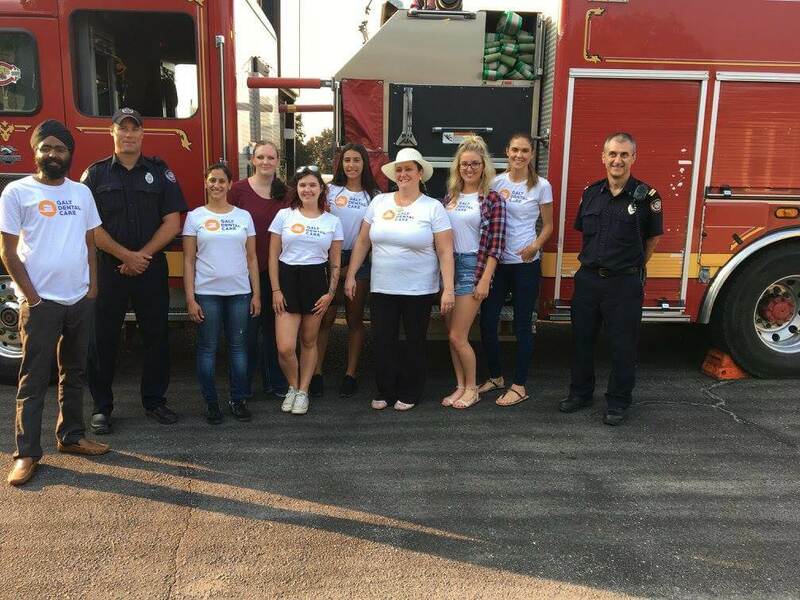 August 23rd 2016: Charity Barbecue Galt Dental Care and the community collected school supplies and donations to help Cambridge Food Bank. All the donations and school supplies helped get children back to school with the support and supplies needed to start off the year! Prizes and Draws took place between 5-7pm. Z103.5 attended and played great music and gave away free swag. 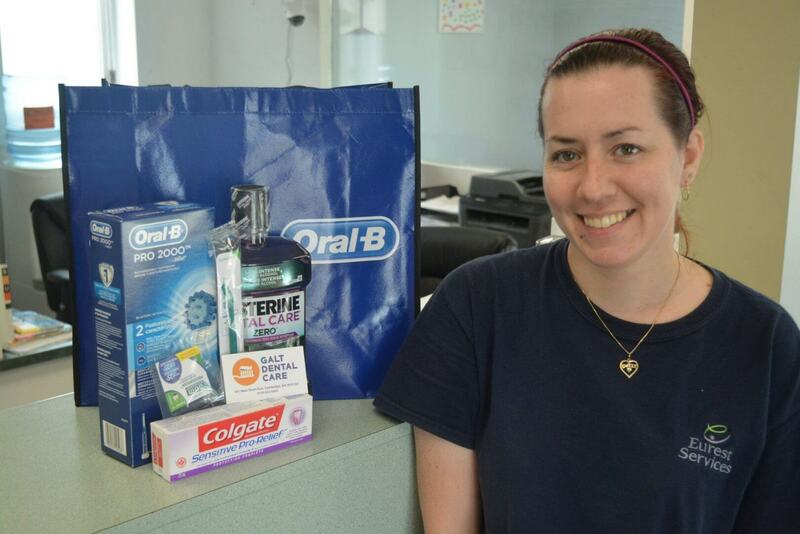 Congratulations to our winner of the July 2016 Adult Oral Hygiene Gift Basket. This patient entered her name in a draw and took home her prize with a smile on her face!